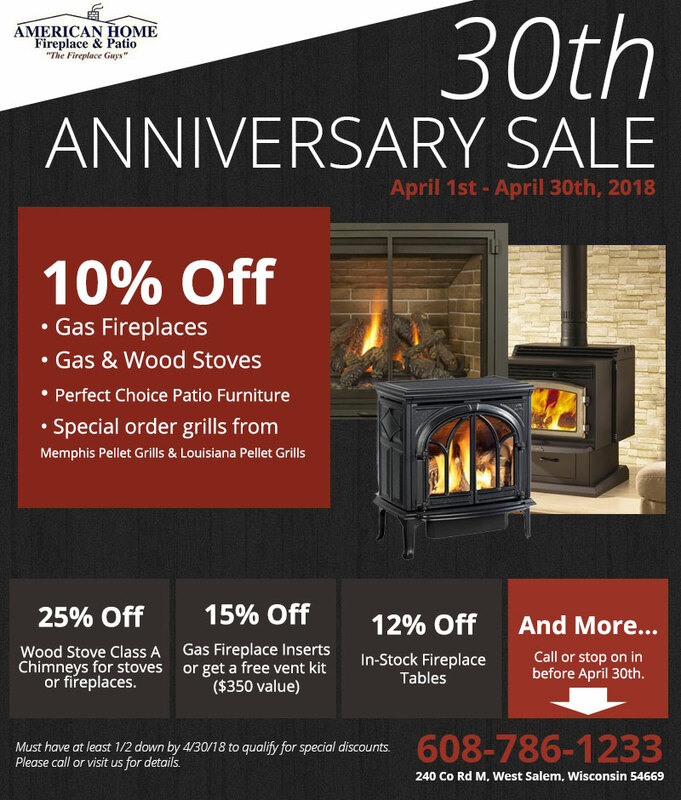 We’re celebrating our 30th year in business this month, and to celebrate we are offering you discounts on a variety of our products and services. Please see the ad below for a list of discounts. We have a large showroom, so there is lots to see. We invite you to stop in or call with any questions.